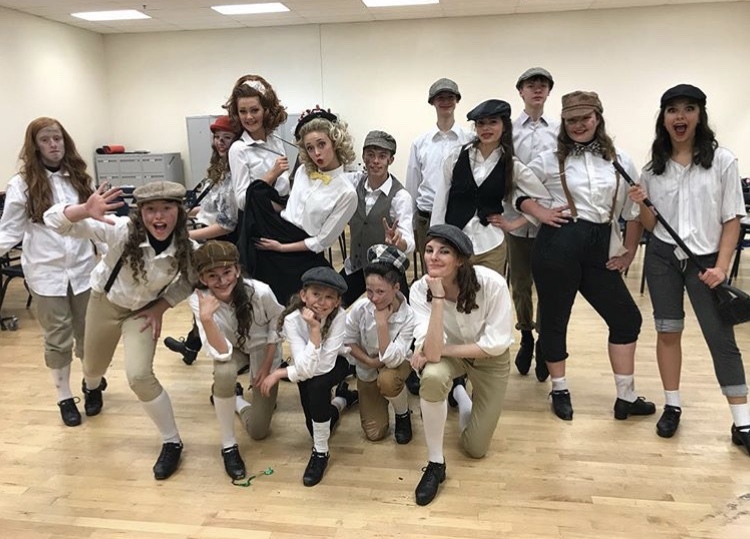 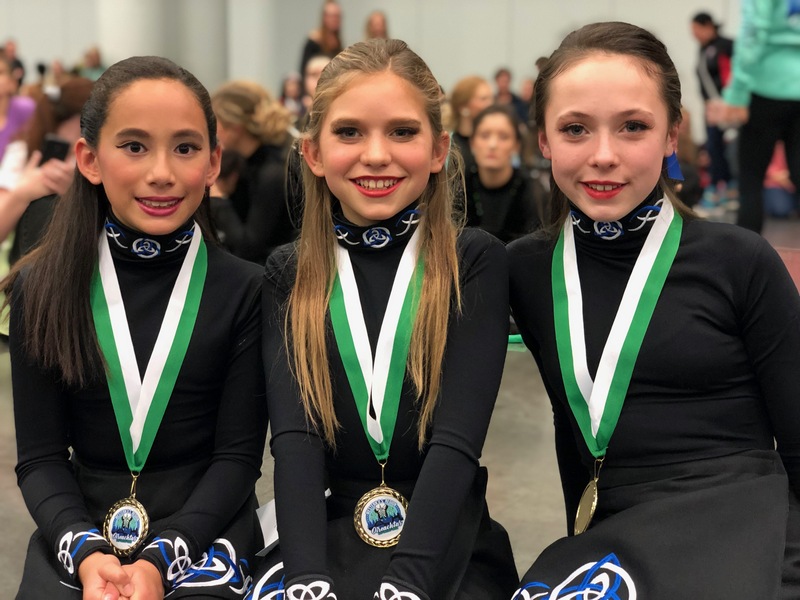 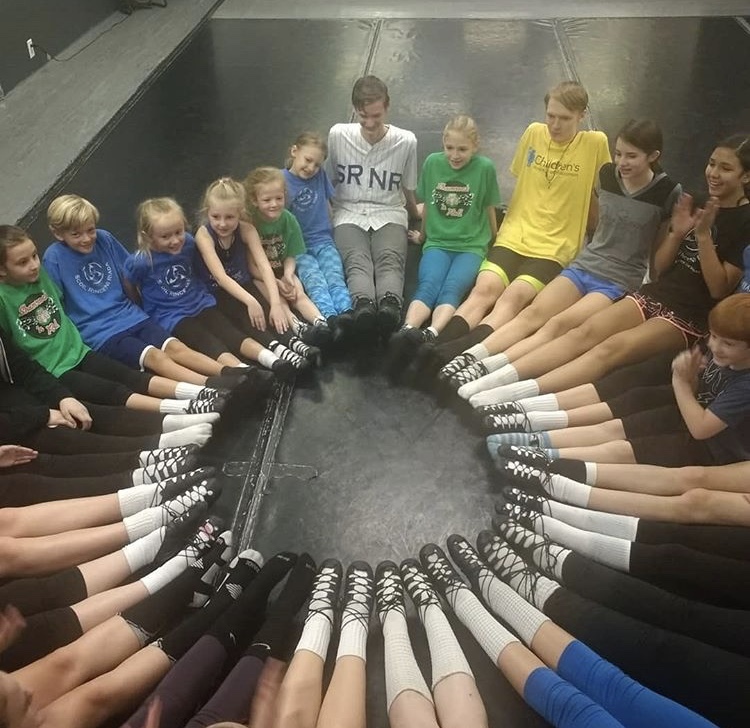 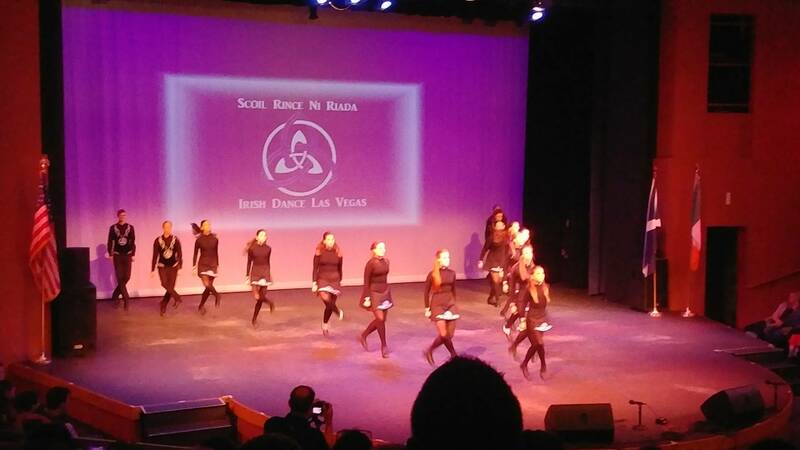 Scoil Rince Ni Riada Irish Dance: Las Vegas, Southern Nevada’s premiere Irish Dance School is open for students of all ages and skill levels. 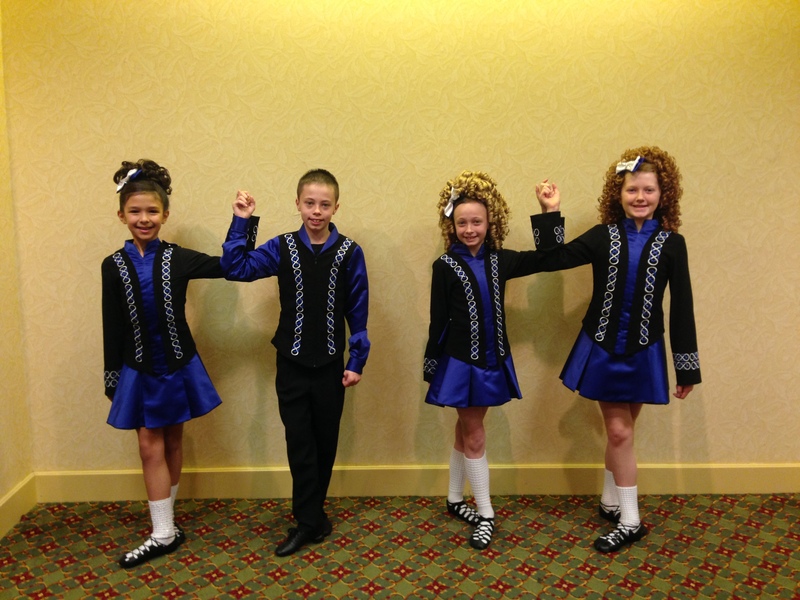 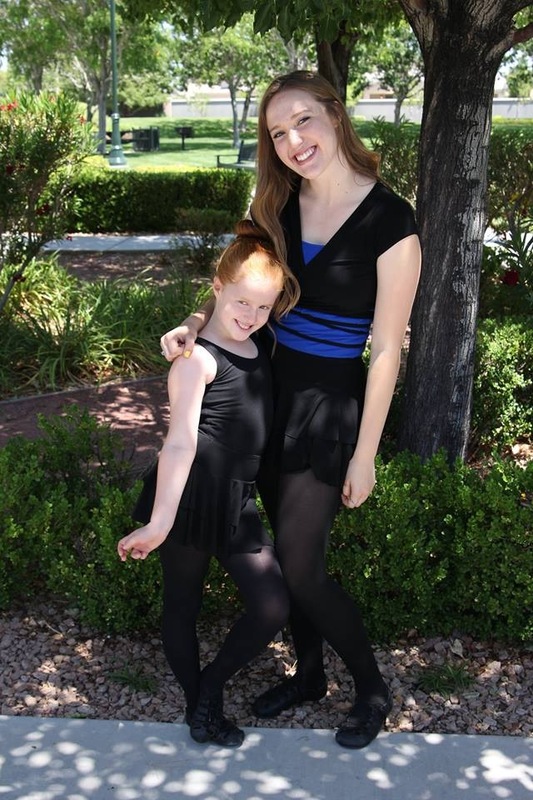 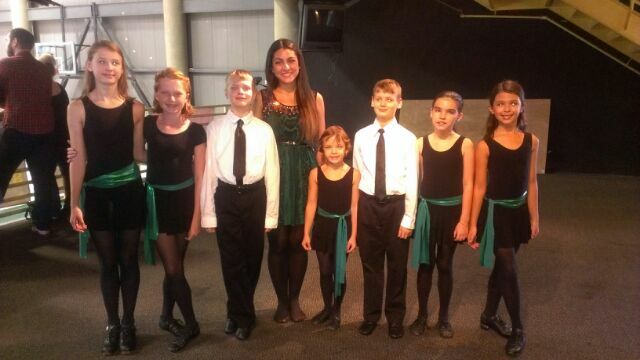 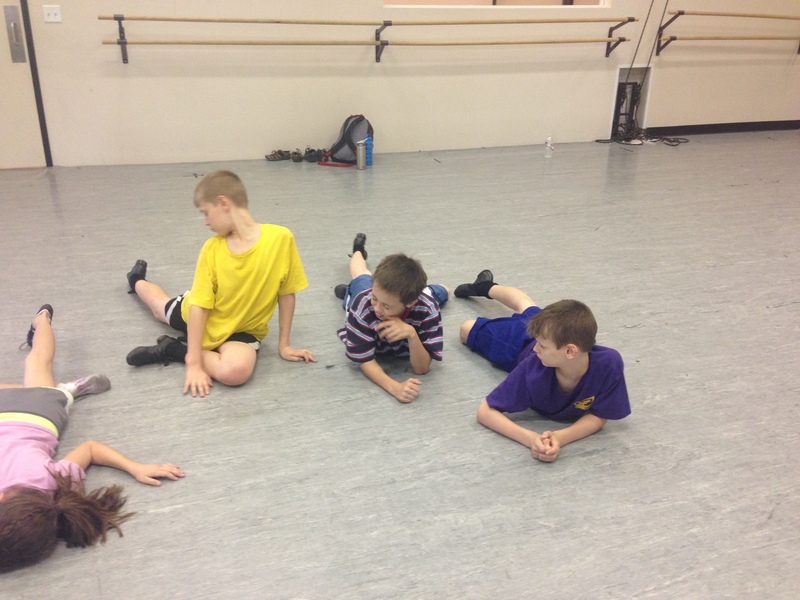 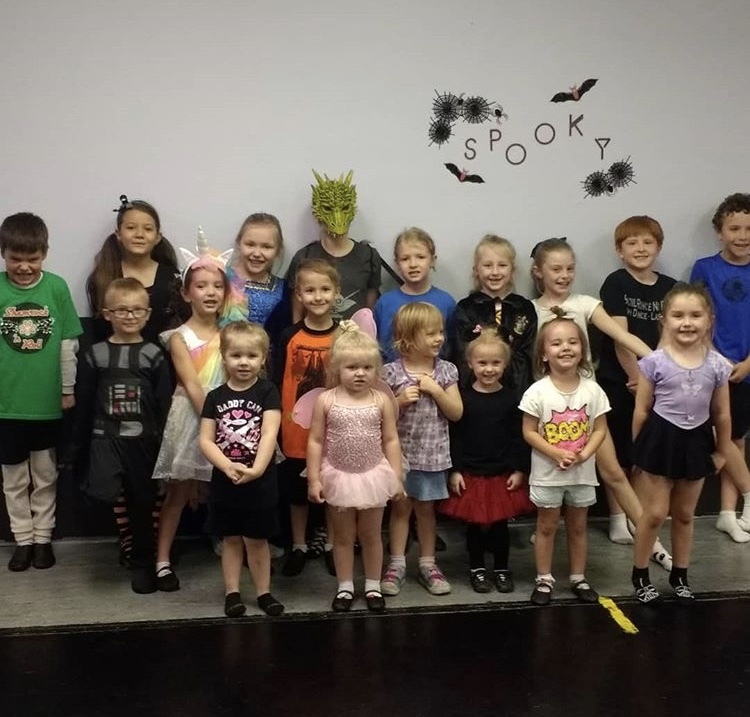 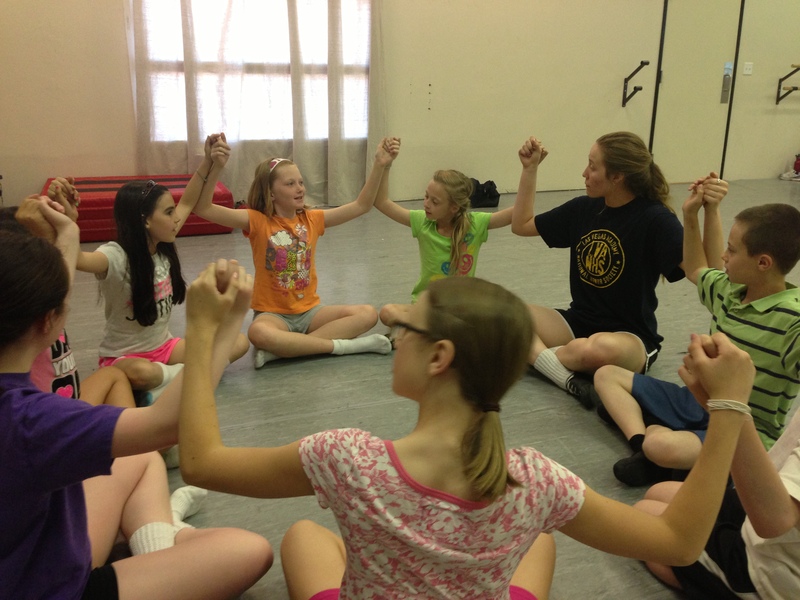 Our dancers here at Irish Dance Las Vegas specialize in solo dancing, ceili dancing, and performance. 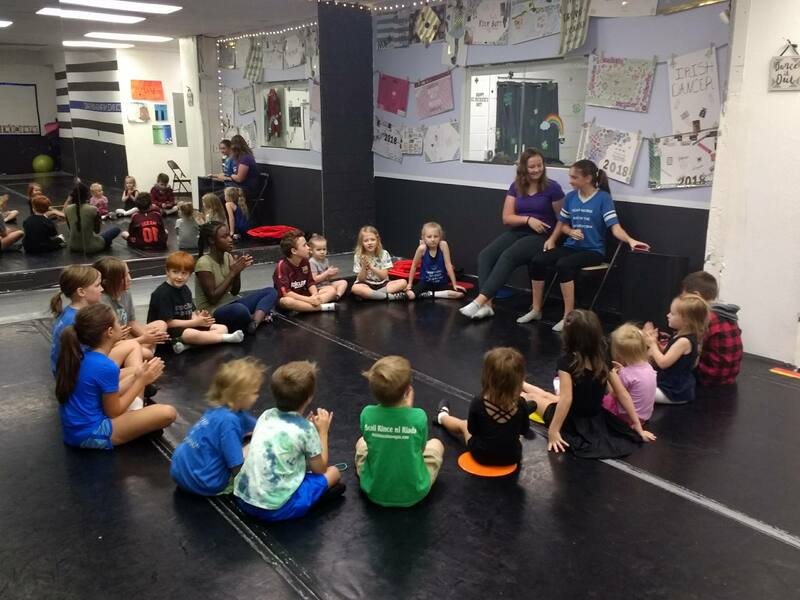 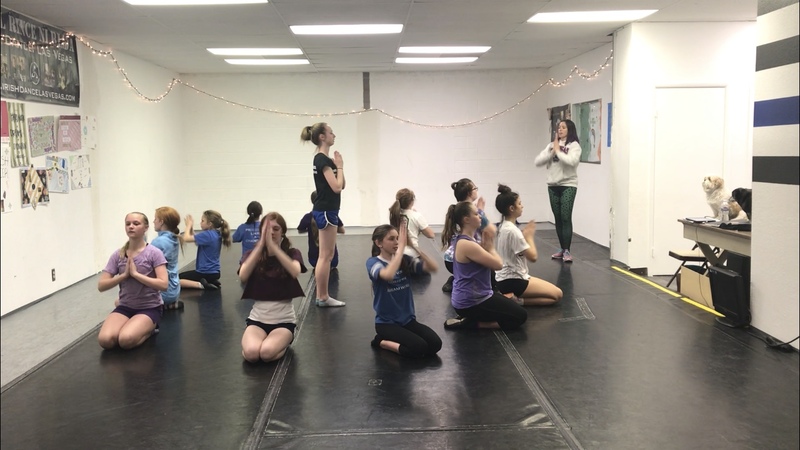 Take a free class with us and check us out! 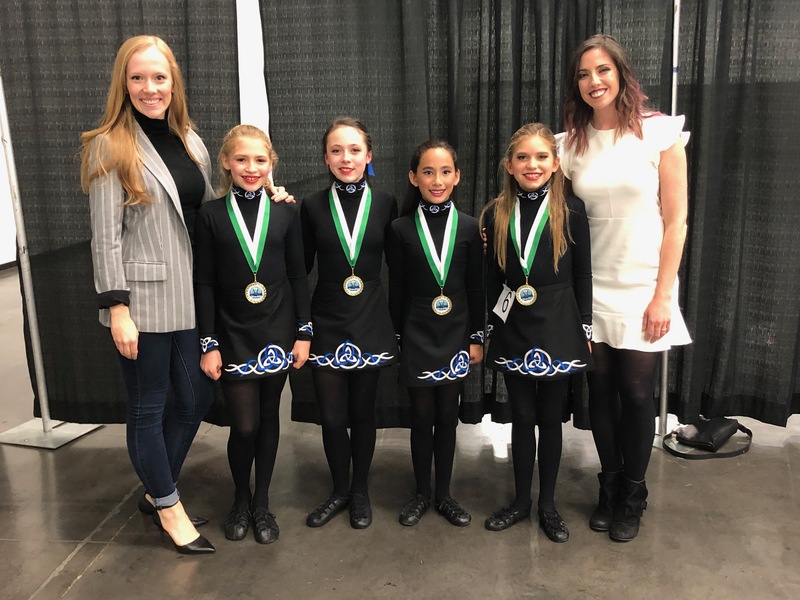 Our competitive solo and team dancers have placed in the top 10 at our regional qualifiers and have qualified for the National and World Championships! 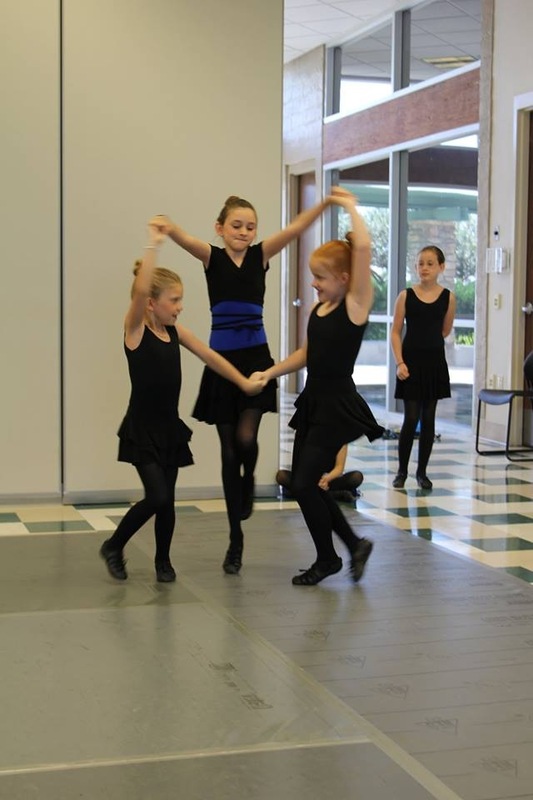 Ceili dances are social dances that have been passed down the generations-some of them from 1500 AD! 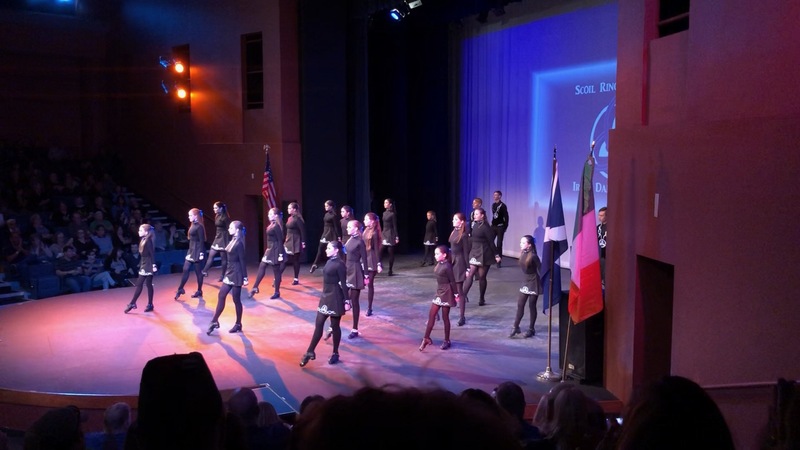 They range from groups of 4 dancers to 16 and are danced at social functions as well as at competitions and are danced the world over. 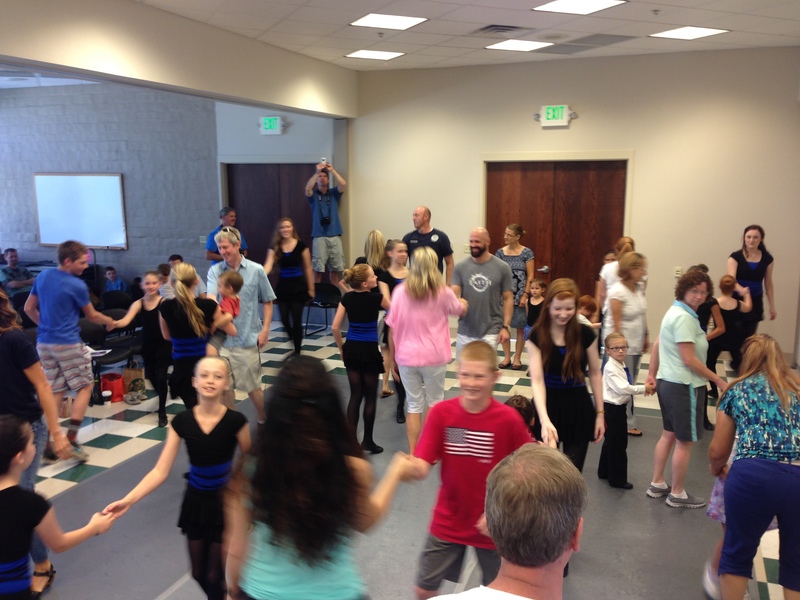 We have fun getting our dance parents and members of the public up for these dances at our parties and performances. 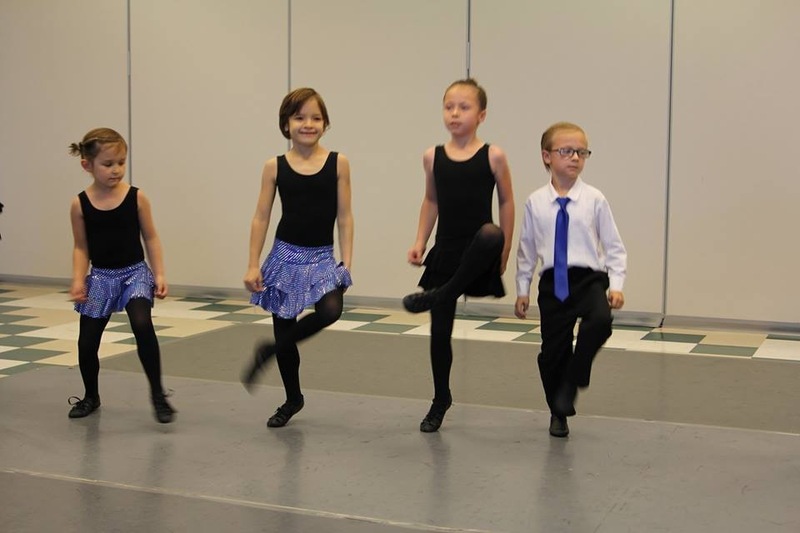 I think they are surprised by how easy and fun it is to partake in these dances. 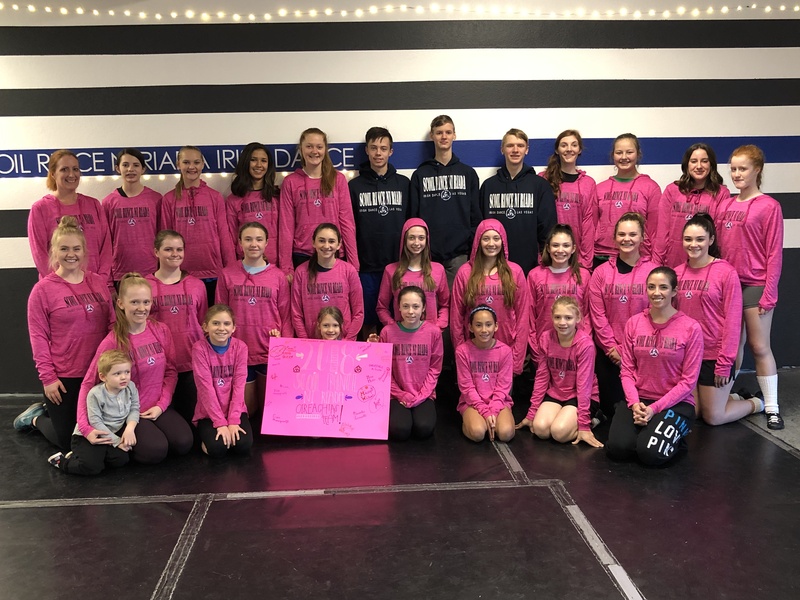 Our Under 15 girls four hand placed 12th and our Under 12 girls four hand placed 10th at our Regionals this past November. 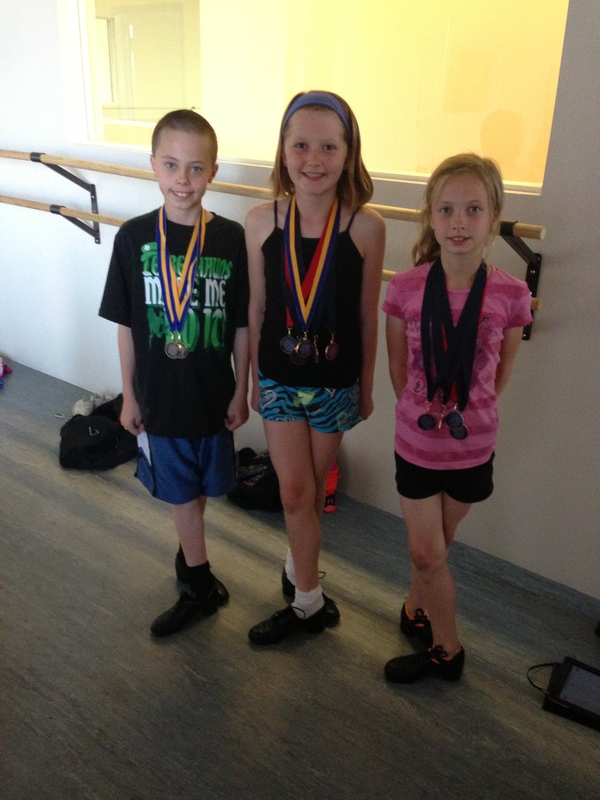 They, and the rest of our competition teams are starting to place quite well at competition. 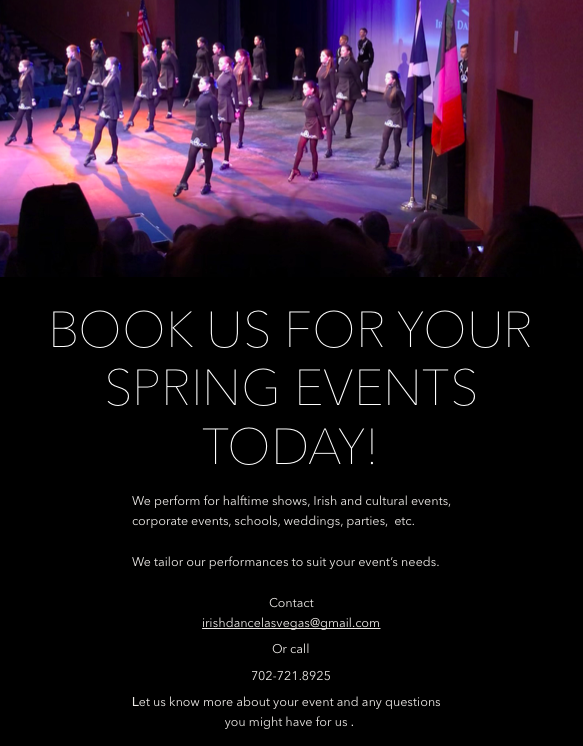 Our performance team has performed all over the valley, from parades, to highland festivals, weddings and corporate events, to The Smith Center with The Chieftans and the Henderson Pavilion with The High Kings and Solas! 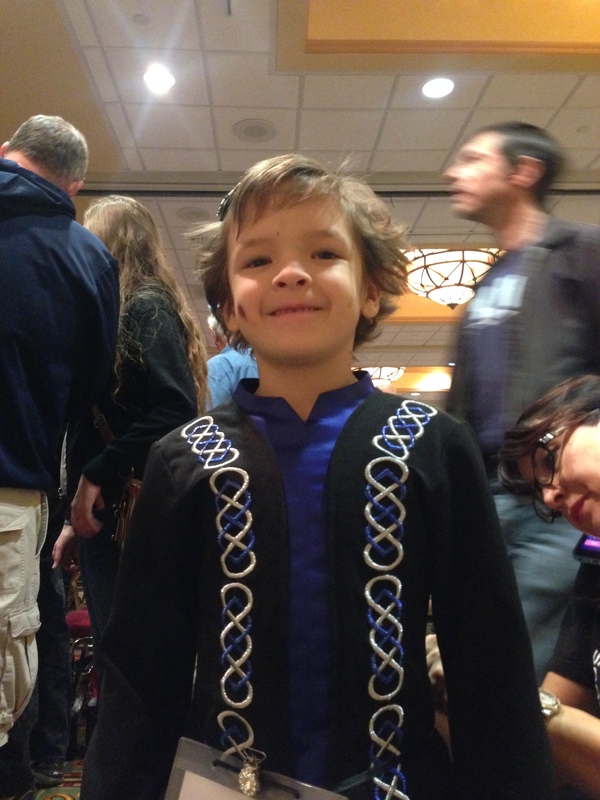 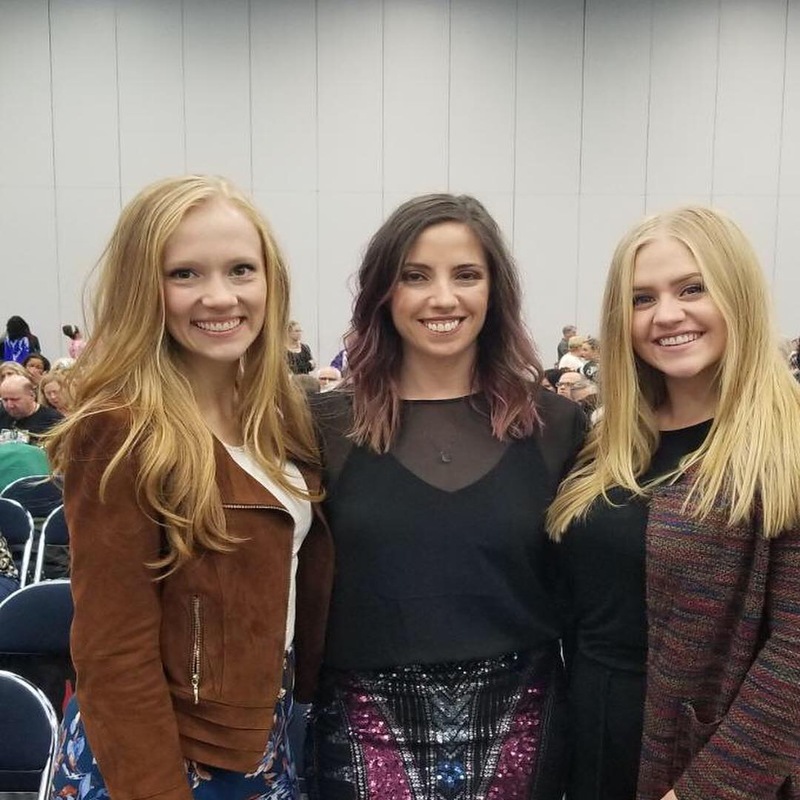 This year, we took part in The Las Vegas Celtic Society’s Celtic Thanksgiving for the first time and had an amazing time.